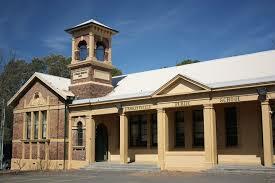 Chances are you are reading this because you are a member or supporter of the Friends of Erskineville. The Village Voice brings together news and information about Erskineville all under the one roof. 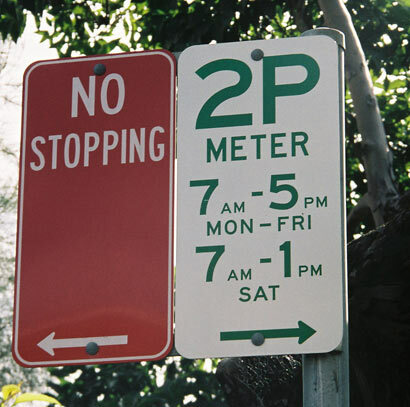 Darren Jenkins spoke with Angela Catterns on the State Govt's poor maintenance of the Erskineville Housing Estate and the need for better infrastructure planning in the area. It's time again to renew Annual Membership Subscriptions. Renewing and joining members pay $20 for ordinary membership and $2 for pensioner membership. 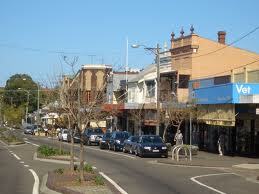 FOE is a non-profit organisation dedicated to promoting the interests of Erskineville and its residents. Membership fees assist in FOE carrying on its advocacy work for the community. A collaborative art project involving one copy damaged copy of the Encyclopaedia Britannica Eleventh. Let's see how it can be creatively re-purposed. A copy of the eleventh edition of the Encyclopaedia Britannica, damaged beyond repair. The idea is to get these beautiful pages out to as many people as possible and to track what they do with it. So calling all artists, creatives, people who want to give it a go and everything in between. No time limits, no pressure. More details can be found at this Facebook link. Exhibition will be opened by HENDRIK KOLENBERG, Former Senior Curator of Australian Prints, Drawings & Watercolours, Art Gallery of New South Wales, on Sunday 6th April - 3-5pm. Preview from 11am Saturday 5thApril 2014. As the scaffolding rises on the first part of the Ashmore Precinct Development, residents are beginning to get their first taste of the scale of the size of the total development; which the City of Sydney Council estates will see a doubling of Erskineville's population over the next 13 years. 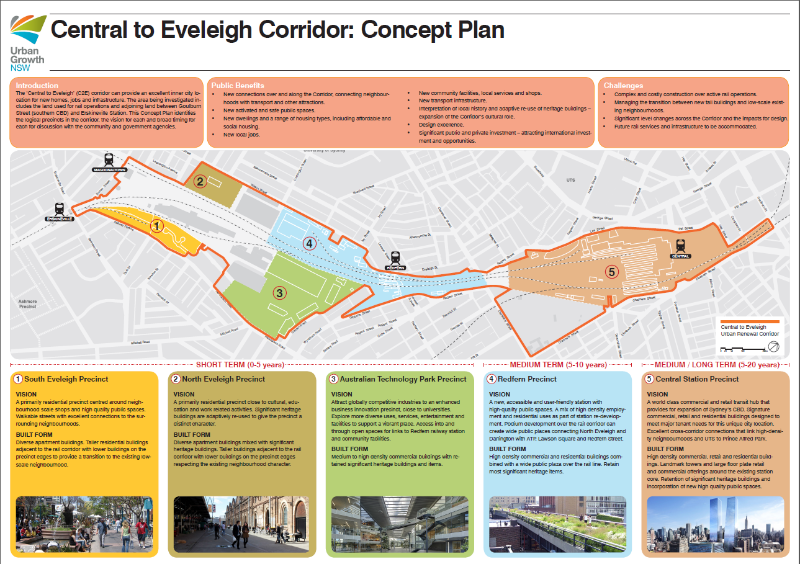 On FOE's urging, the Council carried out an audit of services for Erskineville and has now drafted an Infrastructure Plan. FOE is preparing a response to Council on this plan, which fails to provide an schedule for the provision of new services. 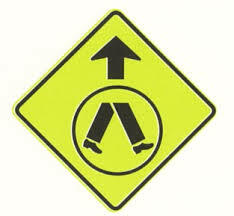 We welcome your contribution to our submission to Council on the plan. To get in touch email us here. 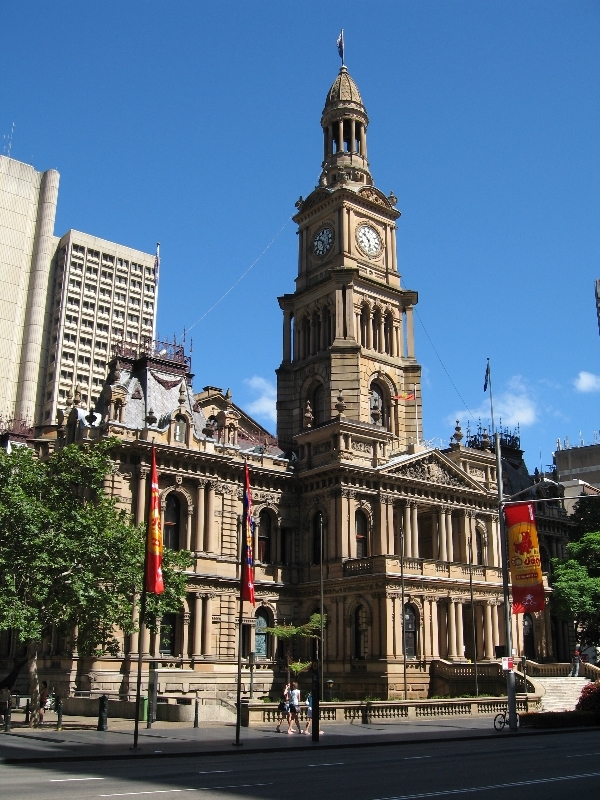 In the meantime, FOE does not support additional development without the necessary infrastructure being put in place to service all residents and we told the Council and the Central Sydney Planning Committee (CSPC) this on 18 February and 13 March 2014. 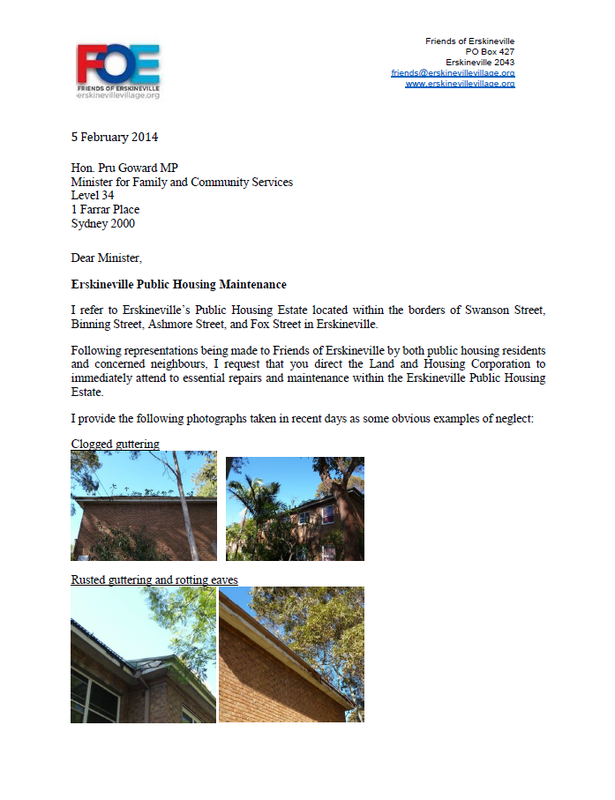 On 5 February 2014, FOE wrote to the Minister responsible for maintenance of the Erskineville Housing Estate on behalf of concerned residents. Neglect by the Land & Housing Corporation included clogged and rotting gutters, loose electrical wiring and slipping hazards. You can read out letter here. 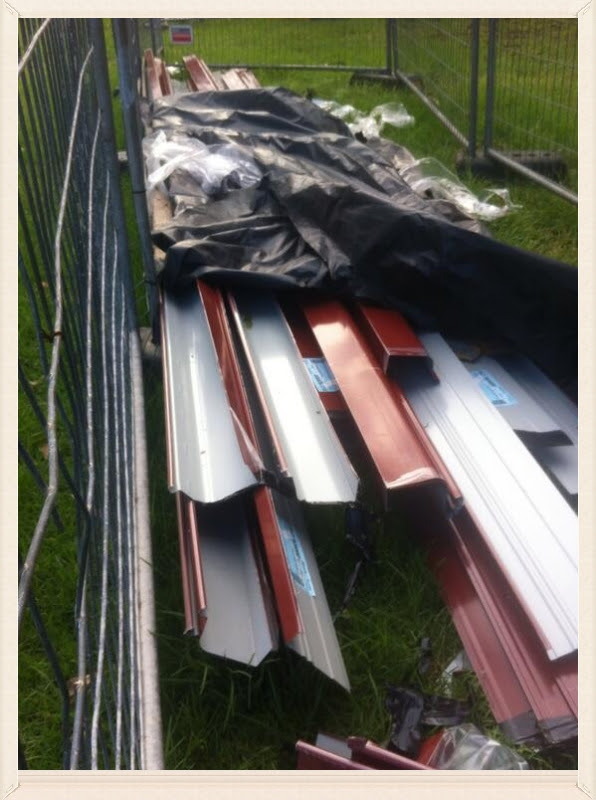 WIthin a month, work had commenced on guttering repairs at the Housing Estate. However, residents have expressed some concern that the possums that had taken up residence in the roof spaces have not been captured and released properly. 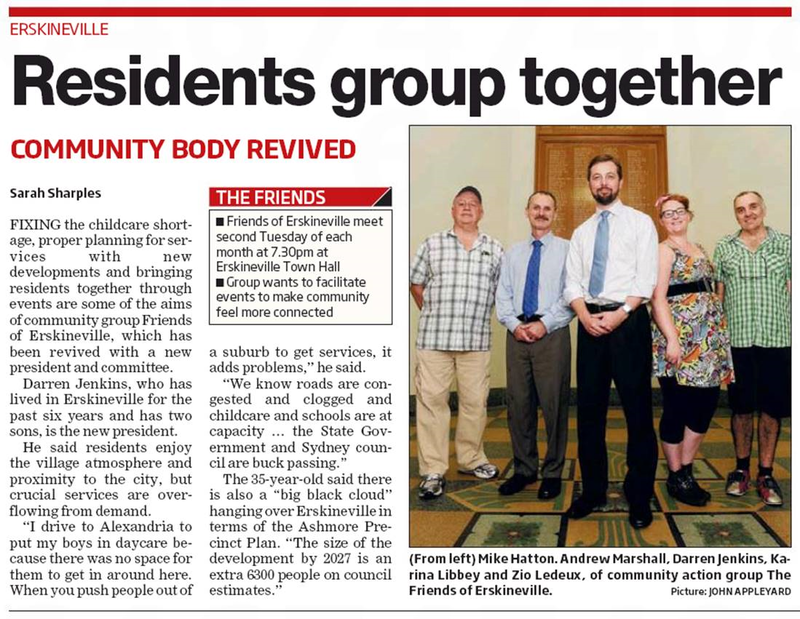 In February we asked members and supporters to tell us their thoughts on Erskineville. Thanks to all those who took part. A summary of the multiple-choice questions can be found here. 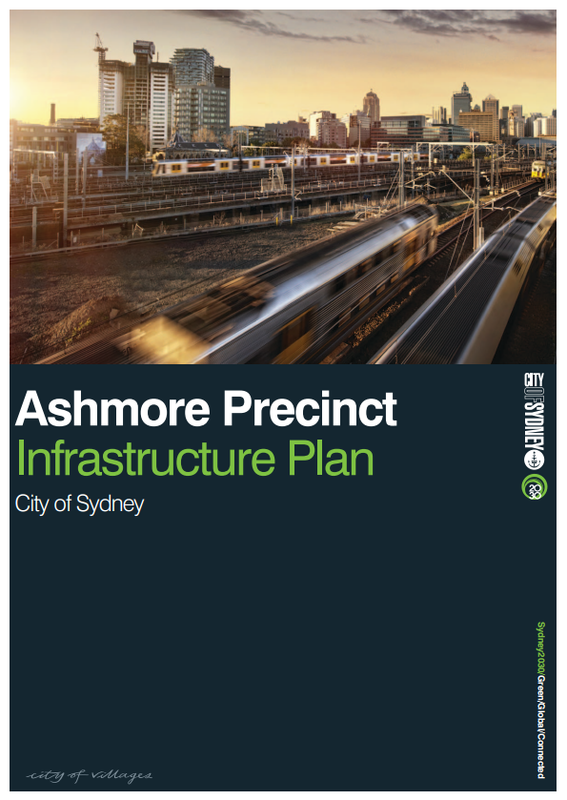 The three top concerns for Erskineville residents are Ashmore, Parking and Public Transport. 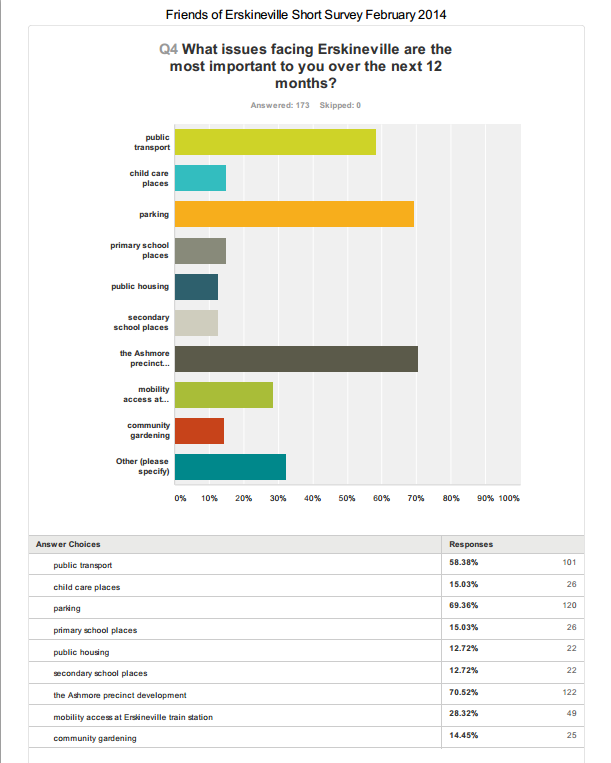 Survey respondents also took great care to detail their concerns in the open form answers and FOE is working through those answers to guide its work in the year ahead. If you missed out on your chance to have your say, feel free to get in touch by email here. 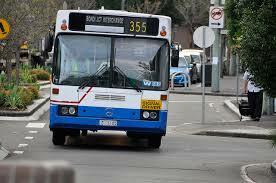 Copyright © 2014 Friends of Erskineville, All rights reserved. 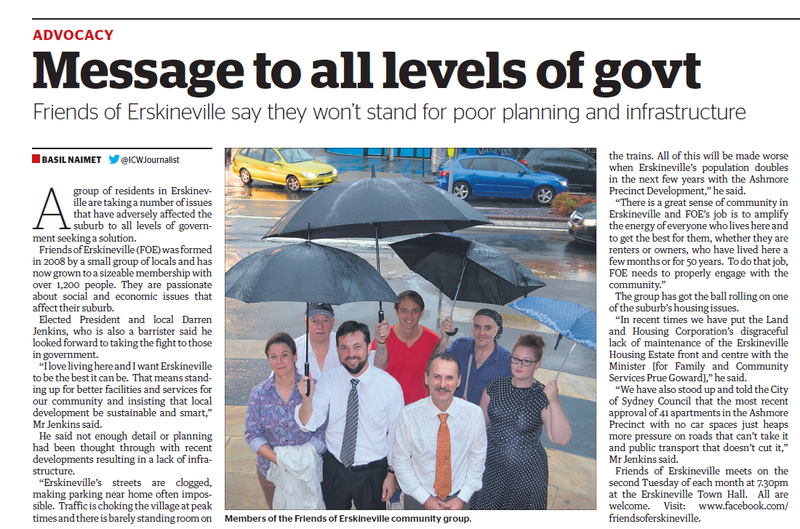 You have signed up to receive news related to Erskineville, more than likely because you are a resident of Erskineville and have previously opted in at our website, or have become a member of our organisation.